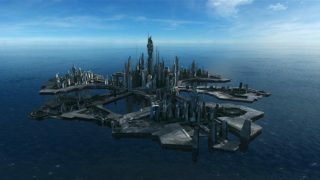 Join the Stargate Atlantis writing team of Mark L. Haynes & J.C. Vaughn and The Land That Time Forgot and Marvel’s Gorilla-Man artist Giancarlo Caracuzzo for the return of Dr. Rush, Colonel Young, Camile Wray, Eli Wallace and the rest! 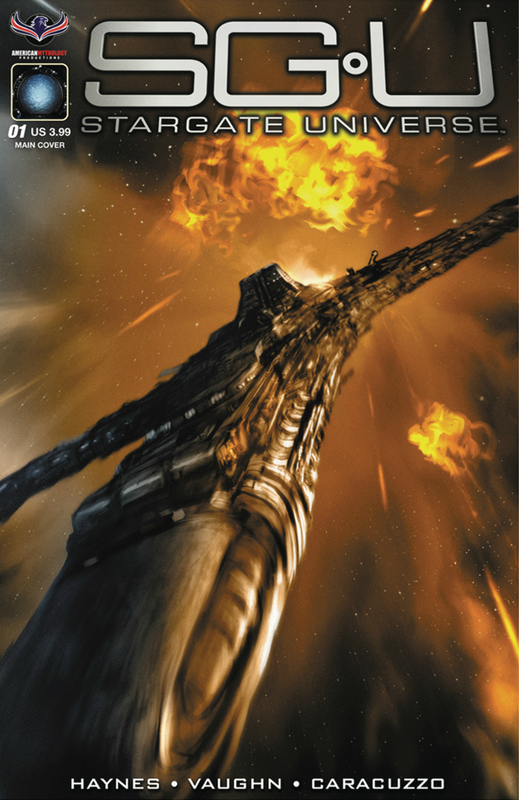 Stargate Universe kicks off right here! 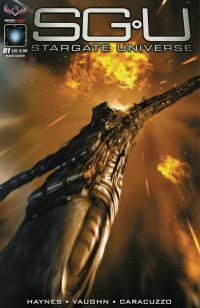 Stargate Universe comes with five covers, Main Cover by legendary artist Greg LaRocque, Character Designs Premium Cover interior artist Giancarlo Caracuzzo, a Photo Cover, a Blank Sketch Cover, and an exclusive retailer incentive Flashback Photo cover!